THANKS TO ALL WHO ATTENDED OUR INAUGURAL EVENT! 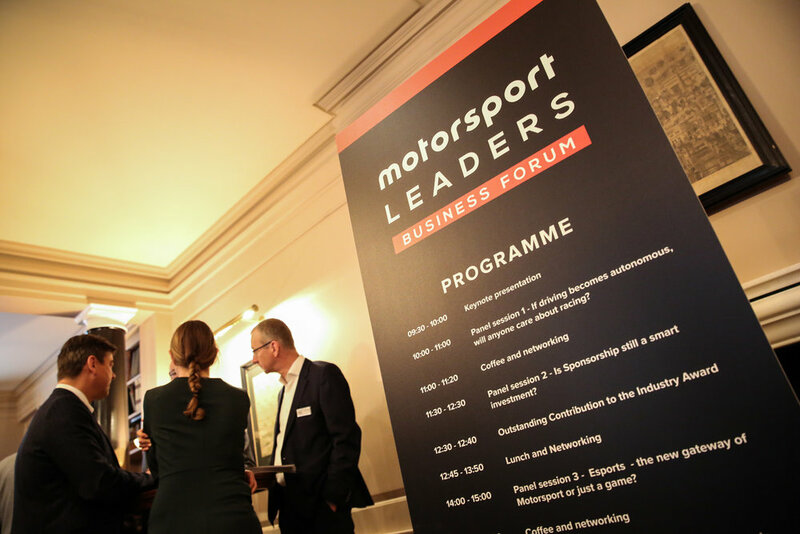 Leading executives from across the world of motorsport converged in London on 26 September to discuss the future of racing at the inaugural Motorsport Leaders Business Forum. Some of the greatest minds in motorsport were in attendance to network, collaborate and knowledge share, including Formula E CEO Alejandro Agag, McLaren Racing CEO Zak Brown, World Endurance Championship CEO Gérard Neveu and MotoGP Managing Director Manel Arroyo. Panel discussions delved deep into some of the most pressing issues in racing affecting the future of motorsport. 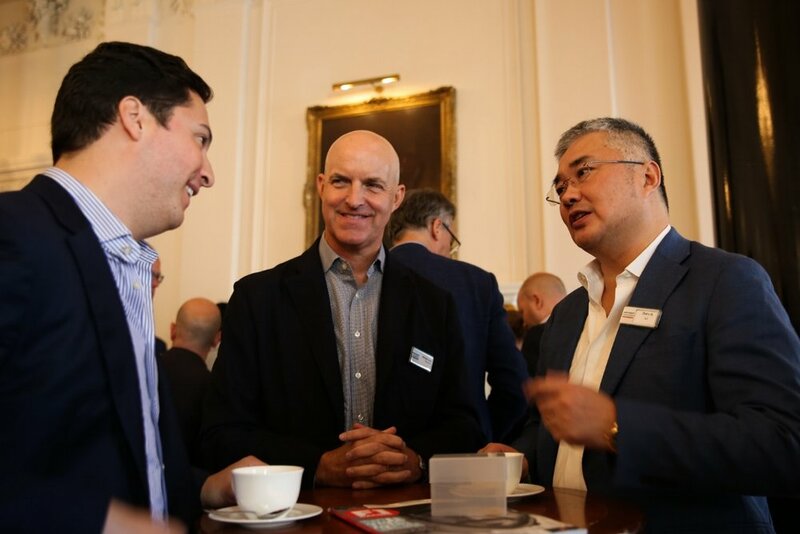 The day offered attendees a range of networking opportunities with the most influential leaders in the sport. The Ned is conveniently located at the heart of Central London, UK.